The world’s first fully oil painted feature film, based on the artwork of Vincent Van Gogh, explores the complicated life and controversial death of one of history’s most celebrated artists. More than six years in the making with the help of 125 specially trained painters, LOVING VINCENT is a uniquely animated film composed of 65,000 painted frames. Drawn from meticulous research and inspired by Van Gogh’s masterpieces, subjects, and 800 personal letters, LOVING VINCENT captures the world of Van Gogh in a cinematic experience like no other. David is Chairman of Film London and a former Chairman of BAFTA. As the executive producer of Loving Vincent, David will be answering your questions after the screening . 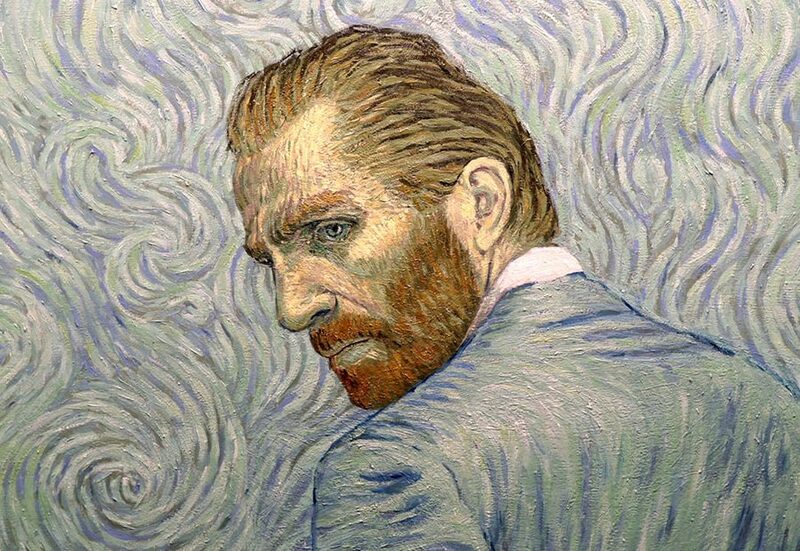 Loving Vincent opens Talkies’ HERE film festival 2018. 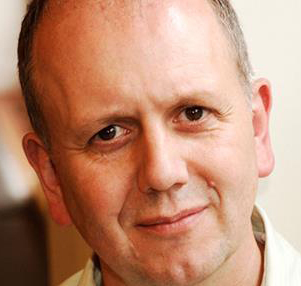 David has worked as an independent film and theatre producer for over 20 years. His film credits include Henry V,Peter’s Friends, Much Ado About Nothing, The Madness of King George, Mary Shelley’s Frankenstein, Twelfth Night, The Wings Of The Dove (both nominated for four Academy Awards), Shakespeare In Love (winner of Seven Academy Awards including Best Picture and four British Academy Awards including Best Film), Gangs of New York, (Production Consultant), I Capture the Castle, Chasing Liberty, A Bunch of Amateurs and My Week With Marilyn.